For example, every second, the equivalent of a rubbish truck of fabric is thrown away or burned. If it keeps this pace up, it’s estimated that the fashion industry will account for 25% of the globe’s carbon consumption by 2050. On top of that, the apparently banal action of washing clothes releases half a million tonnes of synthetic fibre residue into the ocean – that’s the equivalent of 50 billion plastic bottles. Convinced that the system is shifting and spurred on by strong consumer awareness, a movement led by millennials, who are prepared to pay up to 70% more to buy a sustainable brand, the fashion industry is finally changing its ways and moving towards a new frontier. The challenge? To integrate the principles of sustainability into every stage of the value chain. Quite simply, the rise and rise of sustainable innovation at all levels of the sector, according to The State of Fashion 2018 report by BoF and McKinsey & Company. Check out the pillars of the fashion revolution. Garments of clothing will be the first part of the green revolution. Care for a few examples? The industry is seeing a rise in the popularity of environmentally friendly materials such as cotton, hemp and Modal, a material obtained from sustainable sources such as beech forests. 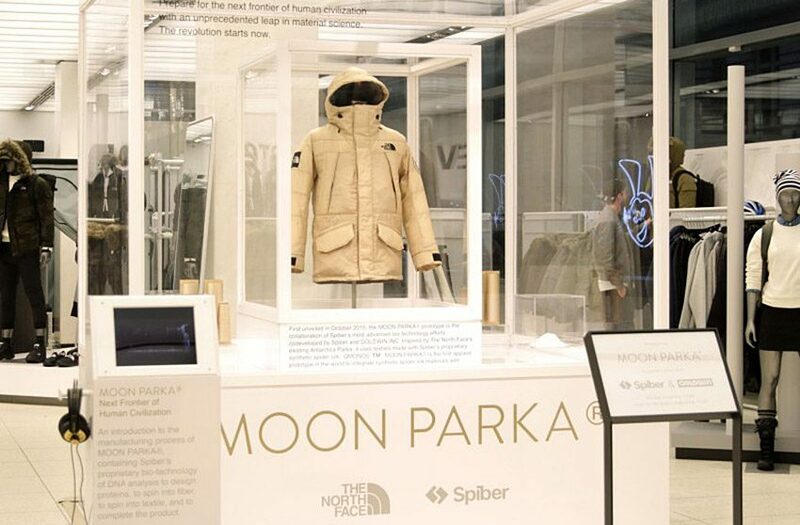 Moreover, North Face recently developed a new prototype – the Moon Parka – which uses synthetic spider web. 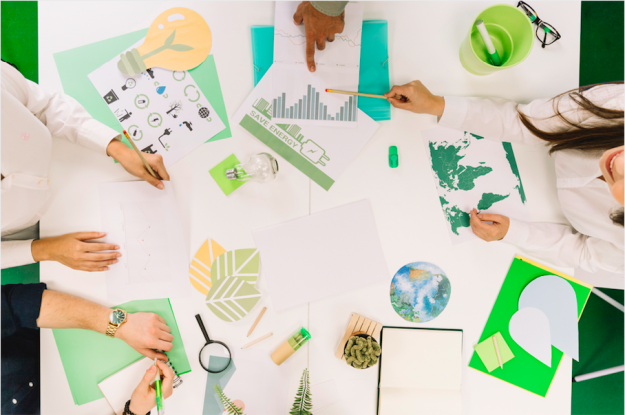 Meanwhile, C&A – one of the biggest fashion retailers in the world – has launched a line of fully recyclable products manufactured according to the principles of the circular economy. “Cradle to Cradle” t-shirts not only guarantee green, low-environmental-impact production processes, but are also biodegradable. Cutting-edge companies will have to review their production processes, taking action up and down the value chain. And while renewable energy, certified organic fibre producers and the abandonment of chemical additives are already here and now, there is still plenty to be done. Take the idea of 3D-printing bespoke products in order to reduce the waste associated with mass production. Sound like science fiction? Well it’s not: Adidas has already brought out its Futurecraft line of sneakers produced in this way. Furthermore, it’s important not to forget about garments we’ve already used. Arket, part of the H&M group, specifically designs its products to increase their life cycle, while Zara has fitted its Chinese stores with special bins in order to collect garments for recycling. In 2017, over 40% of companies active in the fashion sector published information on their suppliers in order to prove that their value chains were sustainability-oriented. 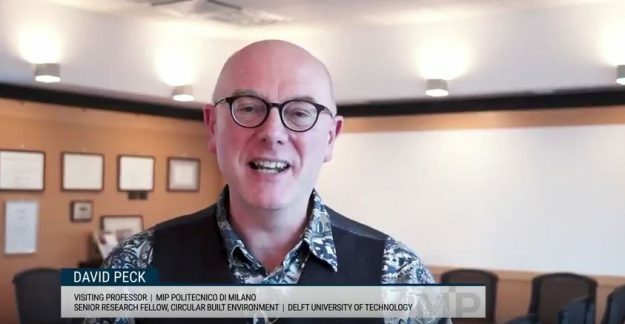 One of the many projects worthy of a mention is the Circular Fibres Initiatives, promoted by the Ellen MacArthur Foundation. 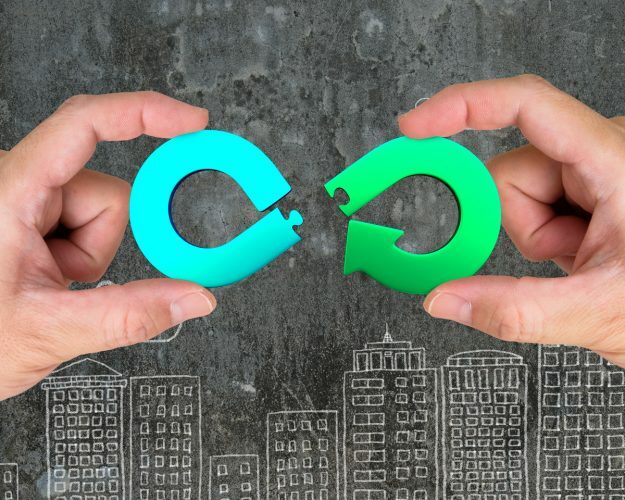 This ambitious idea is targeted at the main stakeholders in the fashion sector and aims to create a circular economy for fabrics, thus gradually reducing waste and pollution. Fashion will still be beautiful – but it will soon become sustainable too!